Add your branding to these products and pamper moms everywhere on Mother’s Day with these promo products essential for rest, relaxation and promoting your brand! Paired with calming essential oil, this diffuser releases peaceful energy into any room where a candle may not be convenient. Add your logo to this wooden reed diffuser for year-long impressions! Moms everywhere will know exactly who to thank for bringing them some serenity. Allow moms to slip into a little bit of luxury after a long day chasing after the little ones (or the big ones!). 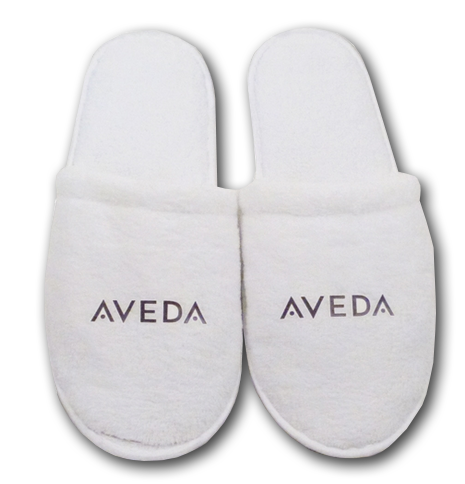 These cozy slippers have a generous imprint area so your logo stands out! Nothing calms the spirits like a hot, relaxing bath filled with moisturizing bath salts. 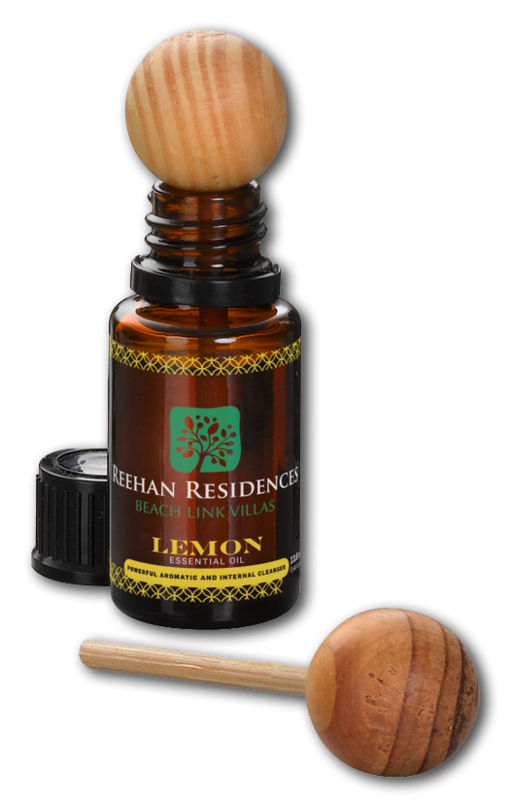 Alleviate the pain and stress for hard-working moms by adding your logo to this cleverly shaped bottle filled with luxuriously scented bath salts. 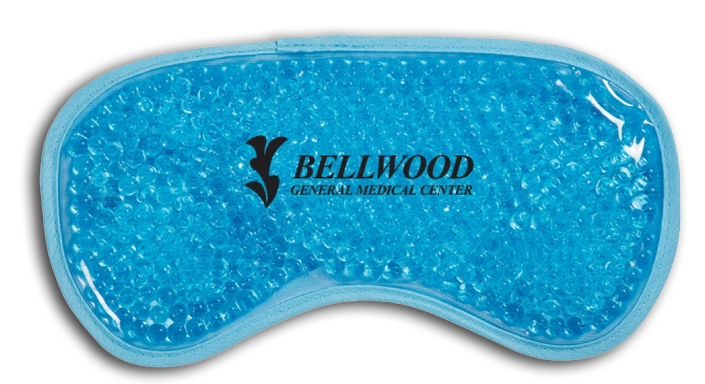 Great for mornings before dropping the kids off at school or prepping for the workday, this cooling eye mask offers a gentle solace for puffy eyes. Your logo will be front and center for her eyes to see before enjoying this soothing eye mask. A warm cup of tea is always the answer to a long day. Give moms the chance to slow down, relax, and enjoy some smooth, herbal tea during the day. 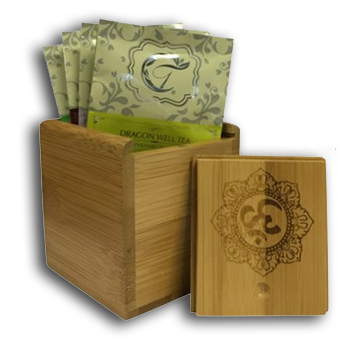 This convenient bamboo set will be front and center in her kitchen, so your logo will stand out year-round. It’s hard to find time for a long pedicure as a busy mom. A perfect gift for Mother’s Day, this convenient pedicure kit contains everything she needs to get sandal-ready. 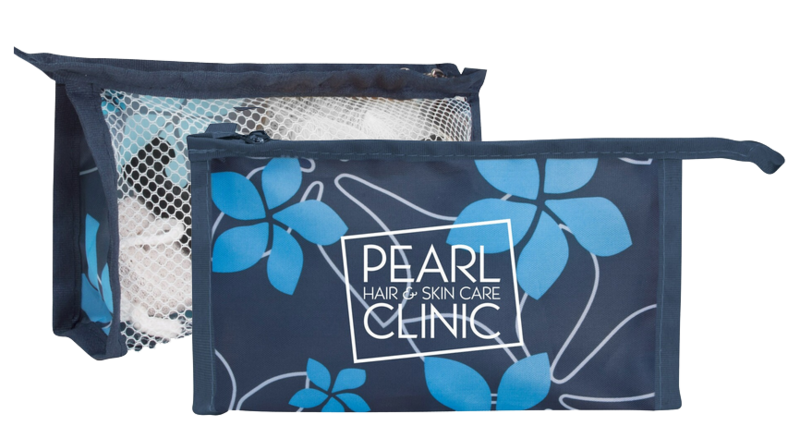 Add your logo to the precious carrying bag that is sure to be used over and over again. Looking for more ideas for great gifts? Contact us and we’ll be glad to help you find just what you need!